As you may know, Google shut down the Page Rank (PR) service, so all sites now is PR0 even Google.com, We recommend to go through the Domain Authority (DA) metric by MOZ, What is Domain Authority? .DA is the best way to find out the quality of the website. 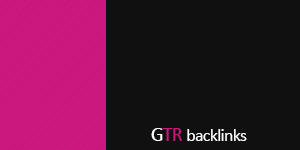 if you can make more high DA backlinks to your website it means your website has quality links from other top websites. DA (Domain Authority) 30+ Do-follow DA (Domain Authority) 30+ Do-follow 4.9 stars, based on 2 reviews $0.2 5 November! SEOeStore In stock! Order now!